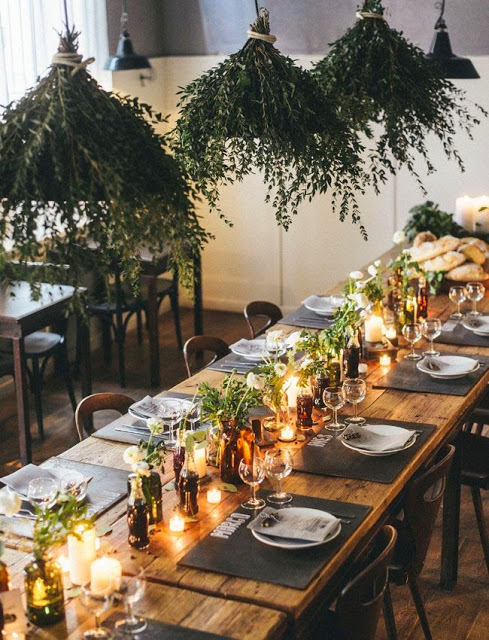 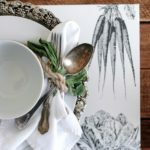 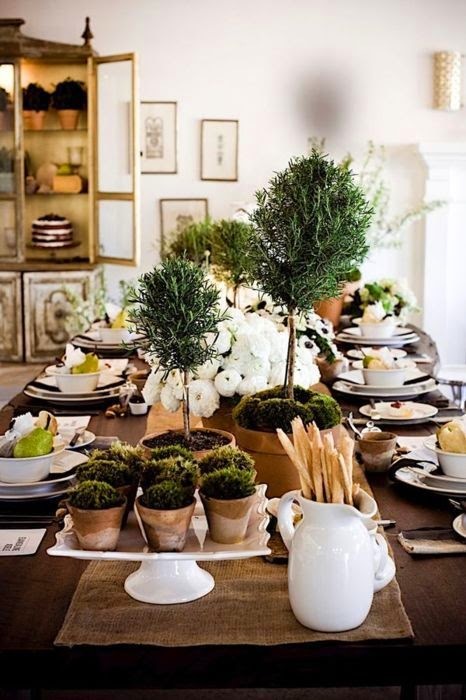 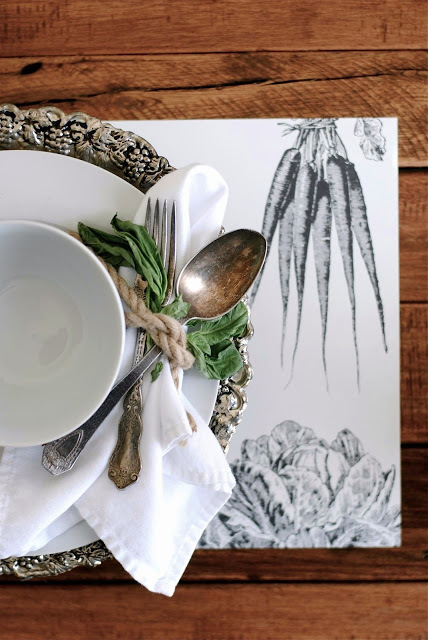 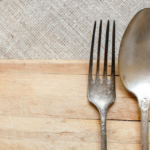 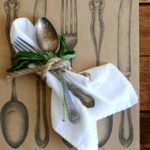 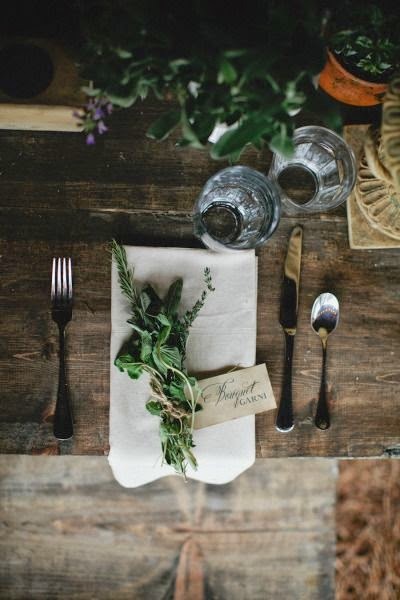 Linen napkins, paper place mats, mason jars, white plates … when it comes to setting a table, the possibilities are endless (and can be overwhelming) as you try to create a rustic setting for your dinner guests. 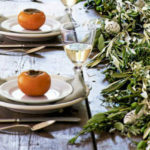 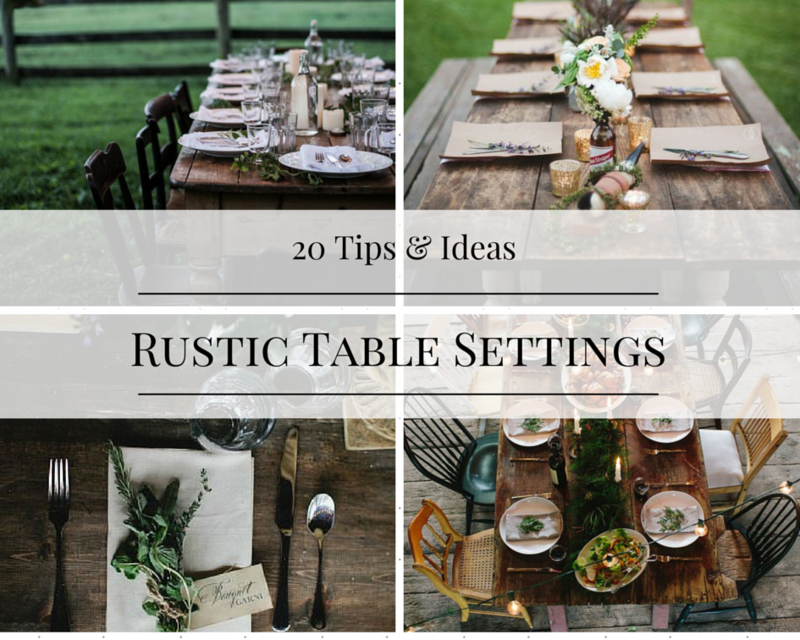 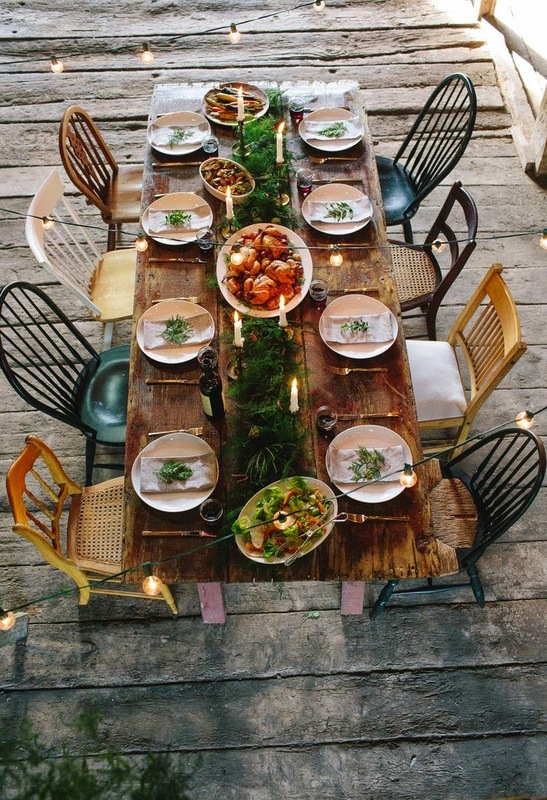 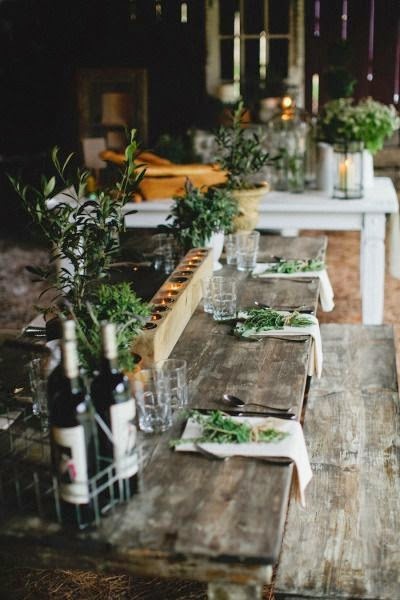 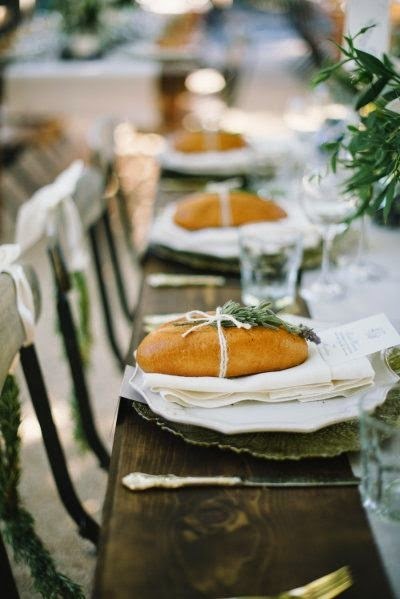 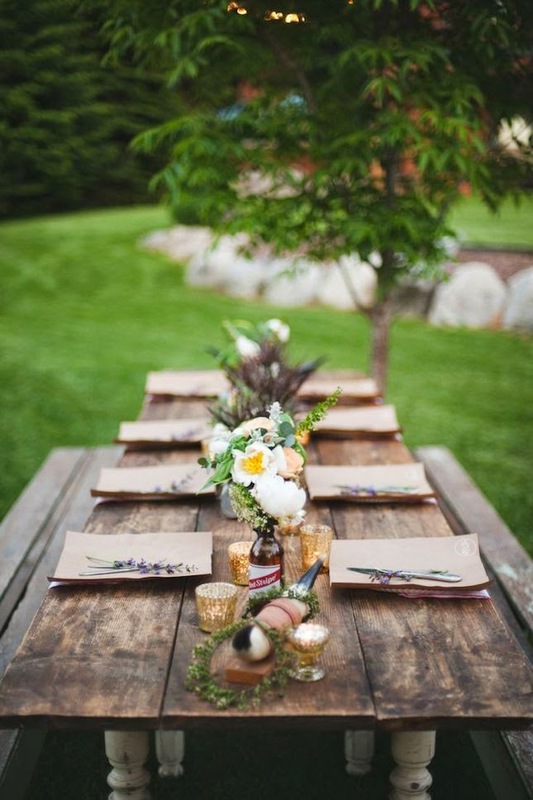 When creating a rustic table setting, be sure to keep one word in mind: simple. 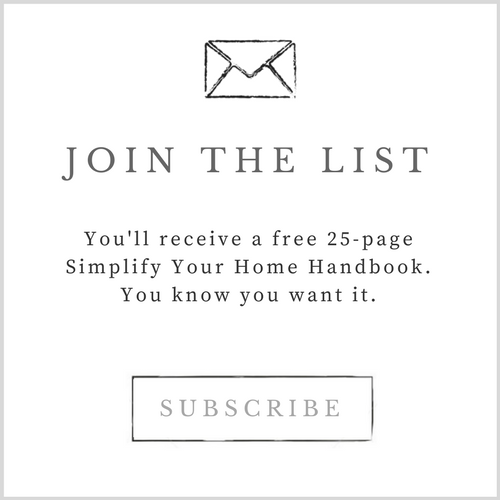 That’s right, keep it simple. 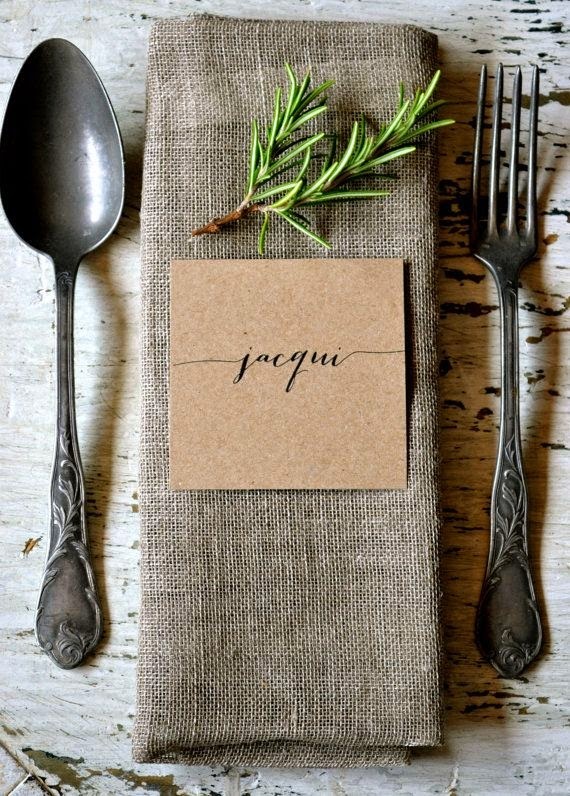 4) Place linen napkins at each table setting. 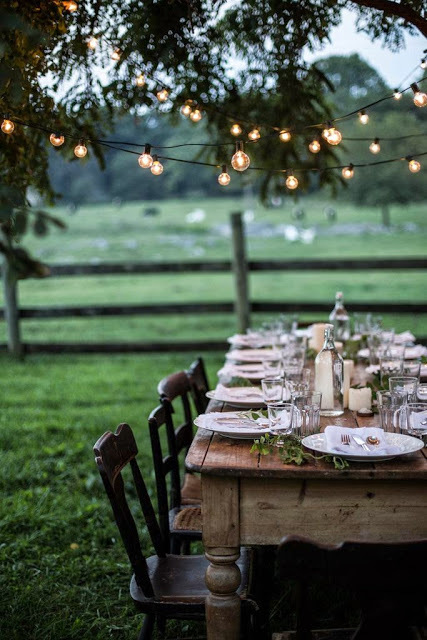 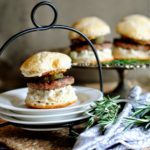 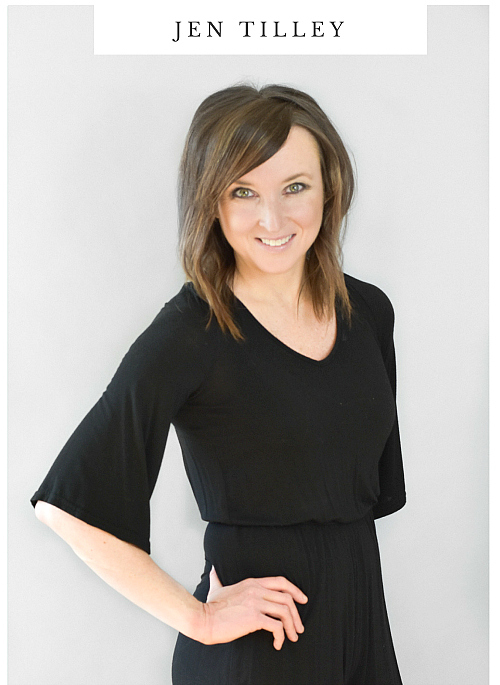 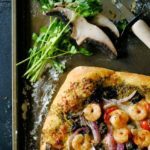 For more ideas, please be sure to follow my BBQ and Entertaining Inspiration Pinterest board. What is your table setting must-have item?